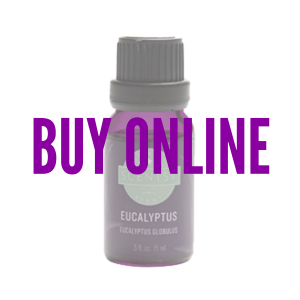 Derived from the leaves of eucalyptus globulus for its green, herbal qualities. This bold oil creates a bracing, cleansing fragrance. 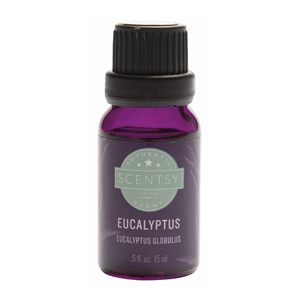 Scentsy Eucalyptus Essential Oil will have your space smelling clean and deodorized in no time. Scentsy Eucalyptus Essential Oil is 100% pure grade, and has deodorizing properties to leave your space clean and fresh. Add 10 – 15 drops of Eucalyptus Essential Oil in your Scentsy Diffuser and enjoy the bold clean fragrance. Harvested for its bright, lovely aroma, citrus bergamia risso quietly elevates your mood. 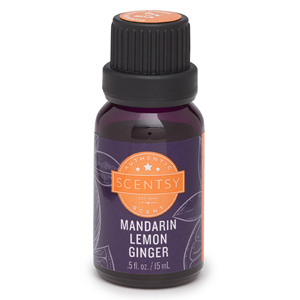 Scentsy Bergamot Essential Oil is 100% pure and a wonderful addition to your aromatherapy oil collection. Our Scentsy Bergamot Essential Oil is pure and will make a great addition to your essential oil collection with its mood enhancing properties. Add 10 – 15 drops of Bergamot Essential Oil in your Scentsy Diffuser and turn that frown upside down. You won’t satisfy a sweet tooth with our Vanilla Nutmeg Cardamom Scentsy Oil, but you sure will satisfy your olfactory. 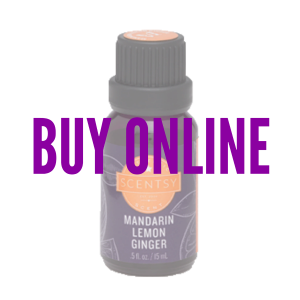 Enjoy the warmth and comfort that comes with this blend of sweet vanilla spiced with enlivening nutmeg and cardamom. Our welcoming notes of Vanilla Cinnamon Clove Scentsy Oil is 100% natural and will instantly warm your soul and enliven your spirit. Add 10 – 15 drops in your Scentsy Diffuser and enjoy the delicious fragrance. Our Rose Chamomile Lavender Scentsy Oil will have you escaping to a romantic garden path. 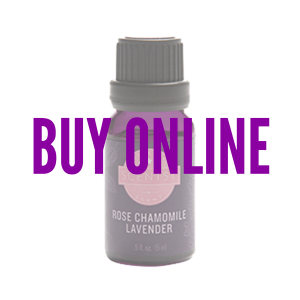 Billowing chamomile, spikes of lavender and lush, feminine rose notes long trusted for their soothing effects. Like a long reminiscent romantic stroll, this Scentsy100% Natural Oil includes notes of chamomile, lavender and rose. Add 10 – 15 drops in your Scentsy Diffuser and let the soothing effects embrace your senses.